Are your old liftgate hinges worn out? Old hinges can corrode over time or even begin to fall off. Even if your hinges are not yet broken, but look corroded or worn, it may be wise to replace them. 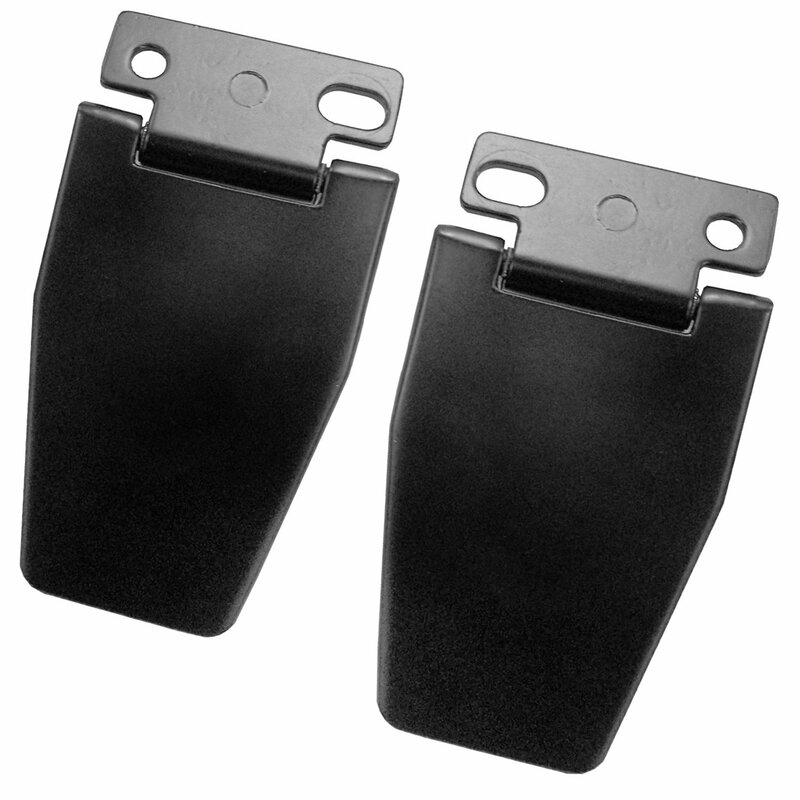 Rugged Ridge has you covered with these OEM quality replacement liftgate hinges. These were easy to install, thankfully, since within 3 months I was already replacing one. Good news is that the warranty was easy enough to get the replacement set. Nothing fancy here. Just OEM replacement hinges. No complaints. Does this kit come with the washers and hardware?